Compress several files to create single archive or uncompress archives online from anywhere.  Aspose.ZIPZip FilesCompress files to create simple or protected zip archives from any OS & browser. 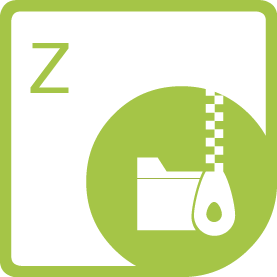 Aspose.ZipUnzip FilesUncompress zipped archives to get individual files without leaving your browser.